The original Ambition was designed with durability in mind, and now Tendon have introduced the Ambition 10.2 TeFIX Complete Shield with TeFIX® technology to increase its strength even further. This technology bonds the core of the sheath and the rope together, eliminating sheath slippage whilst improving handling. Other features like the Simple Braid System make the rope very supple for its diameter. 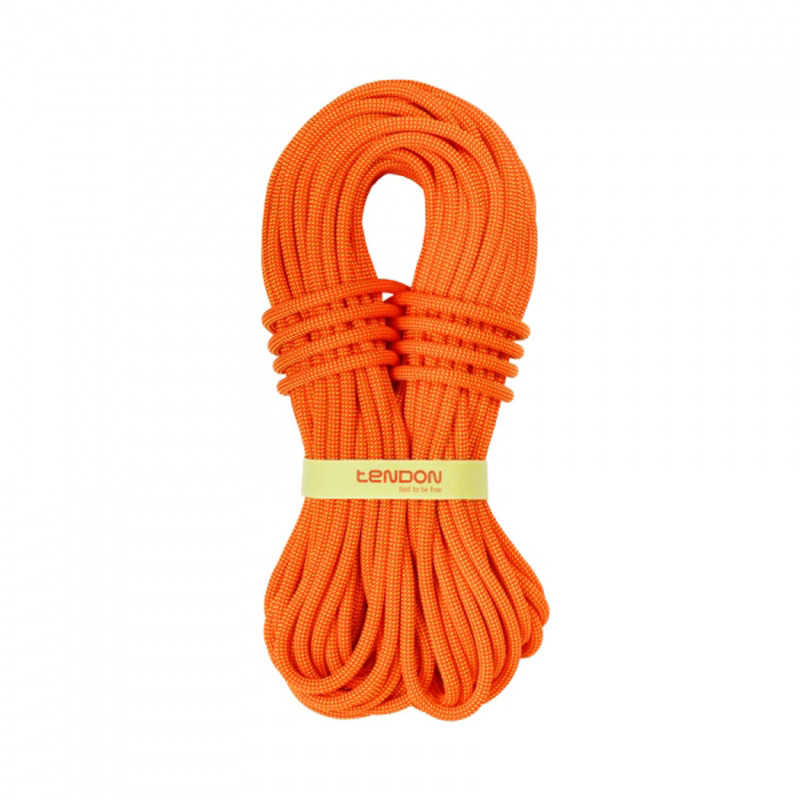 An ideal rope for anyone seeking the best in class in terms of versatility and lifespan.